Do You Have to Pay Taxes on Airline Miles? 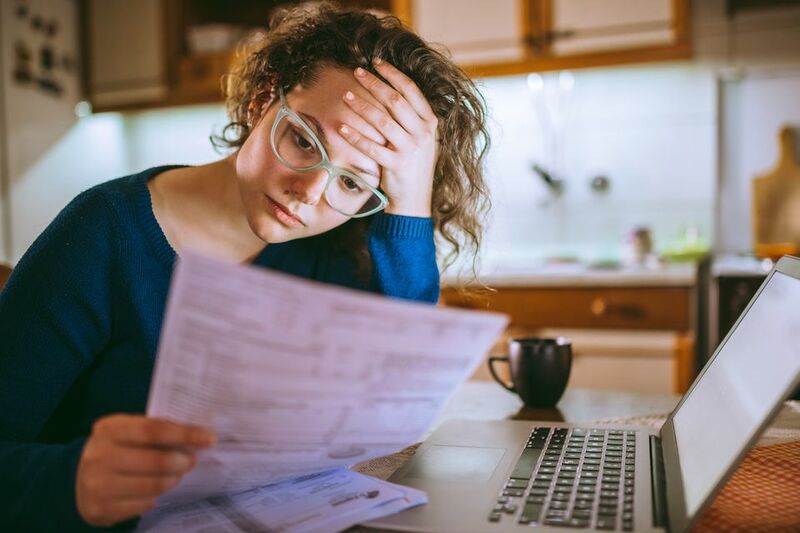 With tax season right around the corner, millions of Americans are scouring their homes for receipts and bills in order to figure out just how much they owe the IRS. And unless you’re a tax-trained professional, keeping track of what is and isn’t taxable can be a challenge. Luckily, when it comes to loyalty points and miles, it’s fairly simple to understand whether or not the rewards you’ve racked up require you to pay taxes. While I’m not a tax professional, here’s a quick overview of what you need to know about airline miles to make your tax season a little easier. We all receive those offers in the mail that read a little something like this, “Open a new savings or checking account in the next three weeks and receive 30,000 miles from your favorite airline loyalty program!” Deals like this are certainly tempting and can be hard to pass up – especially if you’re looking to stock up on airline miles for an upcoming vacation – so it’s important to understand the threshold at which miles can be deemed as taxable income. Since you do not have to spend any of your own money to earn the miles, they are considered a gift – not a reward. All prizes or gifts worth more than $600 are taxed. While a gift of airline miles valued at $600 or more is taxable, any miles you earn by taking a flight or making a purchase with your credit card are not taxable. In 2002, the IRS announced that technical and administrative problems made it too difficult to accurately value airline miles attributed to travel. Therefore, any airline miles you receive for actually taking a flight are nontaxable. Miles earned from additional travel costs associated with the flight, including car rentals or hotel stays, are also exempt from taxes. When it comes to credit card rewards, taxes once again do not apply. Say, for example, you sign up for a rewards credit card that will give you 100,000 airline miles if you spend $5,000 on the card within the first two months. Since you are spending your own money to earn the miles, they are not taxed. Another reason the IRS avoids taxes on these types of credit card rewards is the fact that you are under no obligation to use the miles you collect. Just because a customer has earned airline miles by spending a certain amount of money with a rewards credit card doesn’t mean he or she must take advantage of those miles. Enter the payer’s name, street address, city, state, zip code and telephone number in the upper left-hand corner. In most cases, this section will already be filled by the organization that awarded you the airline miles. In the box below, enter the organization’s tax identification number. The adjacent box is intended for your social security number. Then write your name, street address, city, state and zip code in the appropriate boxes. Finally, enter the cash value of the airline miles you received as a gift or bonus in box number three. The value, which should be greater than or equal to $600, may already be included. Keep a copy of the completed form for your records. ​The opinion voiced in this article is for general information only, and should not be construed as tax advice for any individual. You should consult your tax advisor before making any decisions regarding your finances. Should you Save your Miles or 'Earn and Burn'?